BRING ALL OFFERS!!! OWNER WANTS TO SELL!! 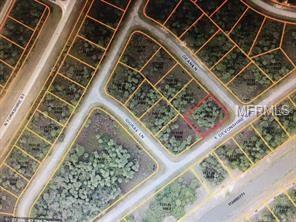 Great lot in fast growing North Port area! Act now to get these lots at todays low prices! Listing provided courtesy of Sandbill Realty Group, Inc..